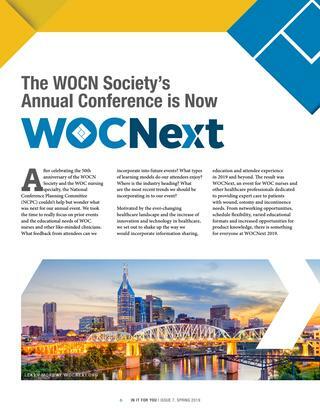 We know how much our members loved In It For You, the official magazine of the WOCN ® Society. 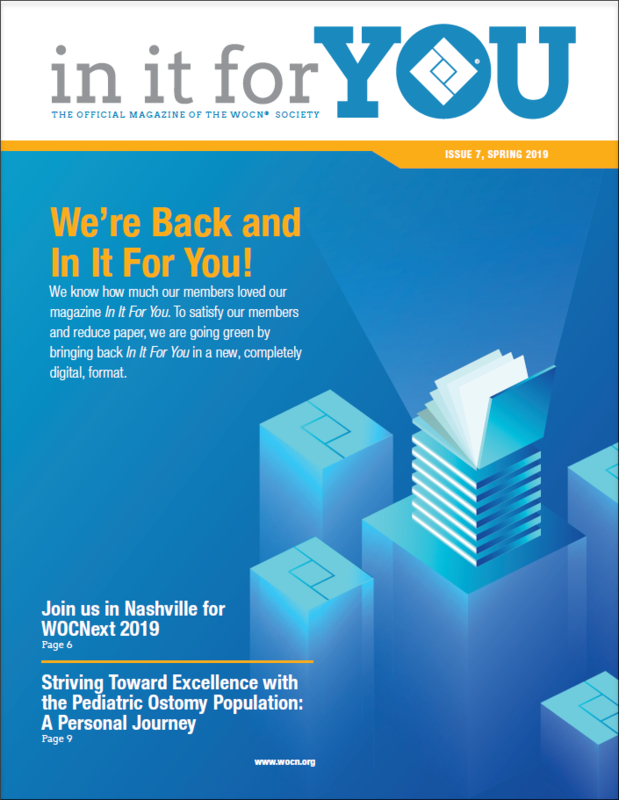 To satisfy our members and reduce paper, we are going green by bringing back In It For You in a new, completely, digital format. In It For You will be published 4 times a year.